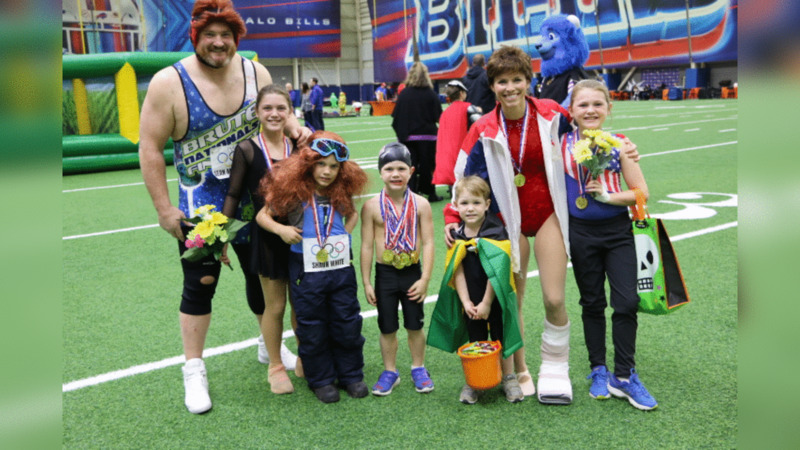 Photos of your favorite Buffalo Bills dressed up with their families at the Bills Halloween Party. Bills defensive tackle Kyle Williams and his family. Bills cornerback Tre'Davious White and his family. Bills cornerback Tre'Davious White and his son. Bills defensive end Jerry Hughes and his family. Bills linebacker Lorenzo Alexander and his family.  Bills wide receiver Kelvin Benjamin's family. Bills tight end Logan Thomas and his family. Bills linebacker Ramon Humber and his family. Bills fullback Patrick DiMarco and his family. Bills center/guard Ryan Groy and his family.